Don't pitch your iPhone 8 into a wall because it keeps crashing. It could have a manufacturing flaw that Apple will fix. Apple has found the logic board in some iPhone 8 units have serious a manufacturing problem. The company will repair these at no charge. If your phone keeps restarting or locking up, this might well be the cause. This is a serious problem because the logic board essentially is the phone. It holds the CPU, RAM, storage, and just about everything else that makes an iPhone an iPhone. Among the few components that aren’t the logic board are the battery, the screen, and the casing. Just saying that the problem is in the logic board means we don’t really know what the actual issue is. It’s like saying that a car’s engine is broken; that statement covers a lot of territory. 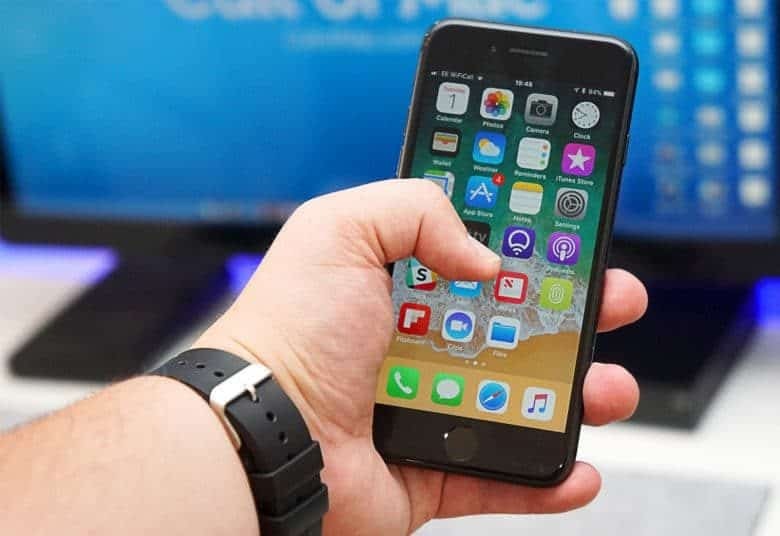 Apple says that potentially affected devices were sold between September 2017 and March 2018 in the U.S., as well as Australia, China, Hong Kong, India, Japan, Macau, and New Zealand. Apple promises that, if your iPhone 8 has an eligible serial number, the company will repair it, free of charge. You’ll be given the option to take the phone to an authorized service provider or an Apple Store. If that’s not feasible, shipping the affected device to Apple is also possible.